The closest place to go to get the farthest away. If you want to attend one of our famous festivals or markets during your visit, look no further. 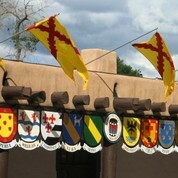 O'Keeffe Country is rich in culture, and we love to celebrate every chance we get. 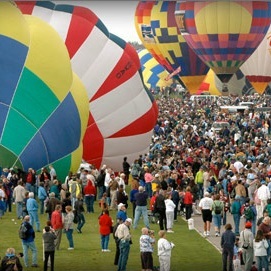 For the quintessential guide of things to do, pick up a copy of our local newspaper, the Santa Fe New Mexican, on Friday when they publish Pasatiempo, a special magazine that highlights the week's activities throughout the Northern New Mexico region. Locals and tourists alike use it as their social bible - so grab one and go! And if you plan just right, don't miss these tried-and-true annual favorites, listed below. she were still alive today, she would be delighted to put on her canvas tennies and happily stroll the grounds of the world-famous Santa Fe Farmers' Market. Held every Saturday and Tuesday mornings, it is good for you in every way. 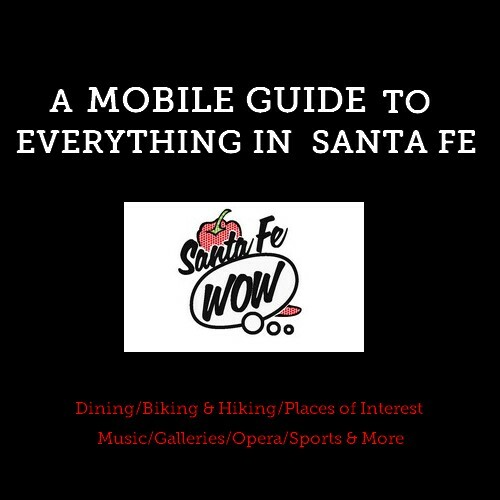 Click here to reach the Santa Fe Farmer's Market.